Super sweet antique home located next to Marina. 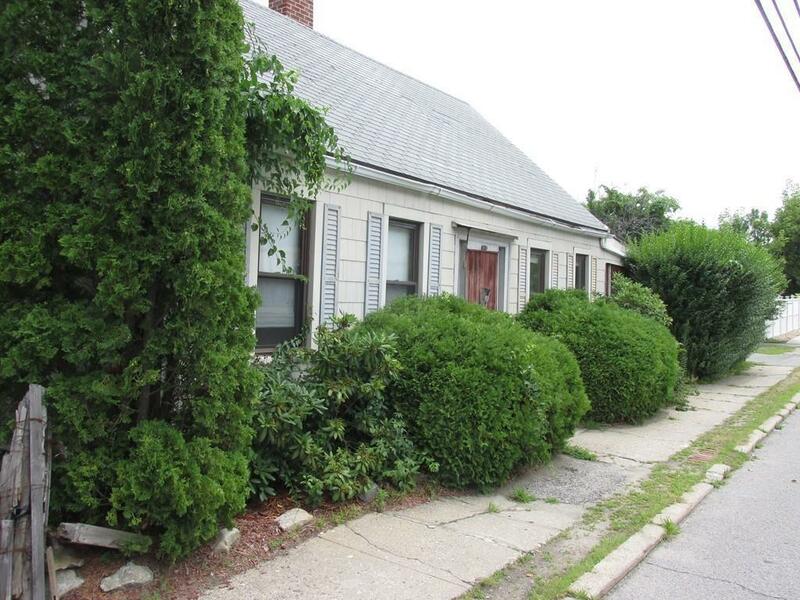 Cozy 2-3 bedroom home with loads of character and charm. Ample parking. Listing information obtained from public records. Seller makes no representations or warranties. Disclosures Sale Subject To License To Sell. Property Being Sold As is. Seller Has Not Occupied Property.